Allmost retired and looking forward to hitting the road with our RV. Computer savvy, but not an electronics geek by any standard. Enjoy cooking and camping out. Don't have any yet, but we are looking for locations. 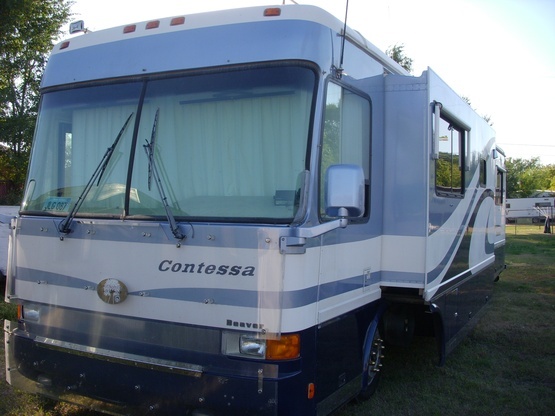 1999 Beaver Contessa Naples 40 ft. diesel pusher with one slide-out, washer/dryer, couple flat screen televisions, satelitte dish. It also has a 100 gallon kitty food tank to feed the 330 hp Cat engine that powers it down the highway. Nick named "Da Beev"